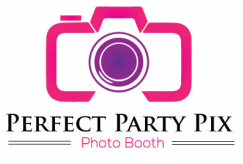 Perfect Party Pix Photo Booth in Wichita and Nashville provides photo booth rental packages for every event. 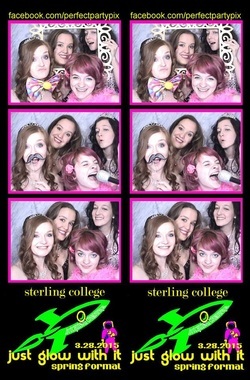 EVERY event includes 2 hours of unlimited photo booth use, props, free set up and tear down and customized artwork! We have packages that are perfect for WEDDINGS that include Customized and Personalized strips for the Bride and Groom, Text, Email and a Digital Copy of ALL the photos and videos! Hosting a CORPORATE EVENT? 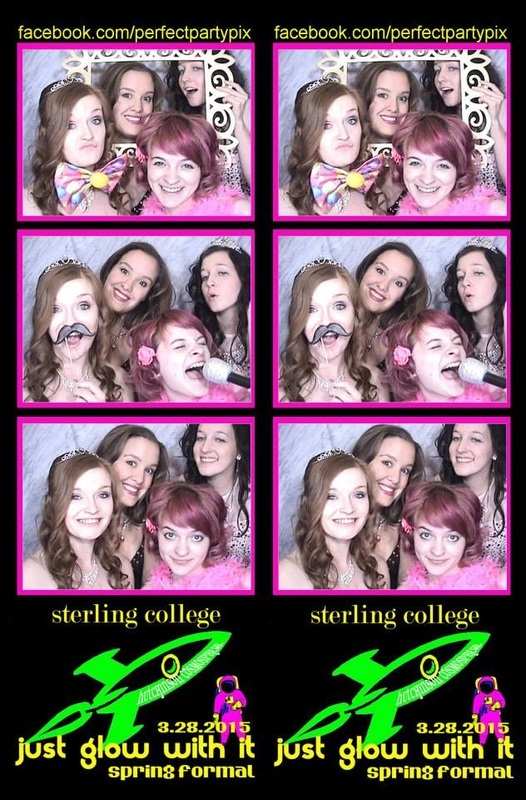 We have packages that will allow you to Brand your photos for your company and the event. Most packages include the most popular options!